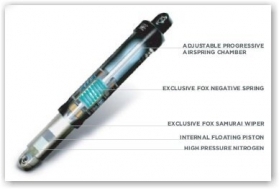 Shocks - FOX FLOAT AIRSHOX for only 745.00 !!! Shaves about 6 lbs. off your vehicle.